When investing in new church furniture, chairs, pews, pulpit, communion table, etc. there are a few things that need to be considered before going with the first bid that you receive. One of the first things that needs to be taken into consideration is the quality of the furniture that you are purchasing. What is it made out of? How durable is it? How long is it going to last? Most furniture that can be bought from overseas is not made out of real wood, therefore, it is not going to last as long as furniture that is made from real wood. Purchasing quality church furniture is not cheap, it is an investment in your church. Which is why it is important to know who and what church furniture store you are purchasing from. 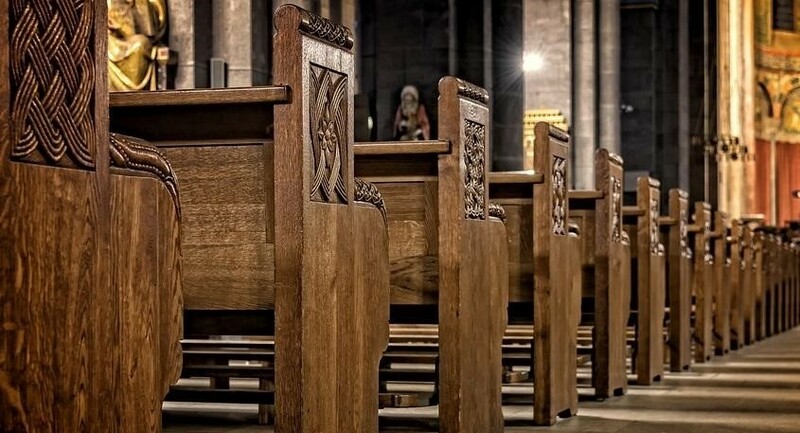 Most churches that are looking to purchase new furniture are looking for pews, chairs, pulpits, tables, etc. as a package instead of purchasing each item individually. Not only are you likely to save money by purchasing everything as a set, but you will also be able to purchase furniture that all looks the same and isthe same quality. Another aspect that is important to consider when shopping for new church furniture is the skills required to produce the furniture. Items that look cheap probably are, and probably required very little skill to produce. As the steward of your church’s money, it is important to spend the money wisely on quality furniture that will last. Another way to learn about the skills that were used to produce the furniture is to ask the right questions. Questions such as, where it is made, what kind of wood is used and what brand of stain is used are good indications of the quality of furniture you’ll be getting. When asking a quality church furniture store the important questions, they’ll be able to answer with confidence. Be sure that you are investing your church’s money in quality furniture that will last more than a couple of years. 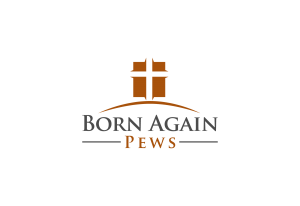 When you purchase furniture that is manufactured by professionals, like the furniture available from Born Again Pews, you’ll be getting beautifully crafted furniture that is made with real wood and will stand the test of time!